The current toughest screen surface that existed is the gorilla glass. It’s dubbed to be scratch proof in most certain conditions for a smartphone. I always have the attitude on removing the screen protector on my devices and same on N8 too. This phone has no screen protection for almost 8months. So lets take a look again after 8 months of use if it is really that tough as its name. Usage: Always on my pants’ pockets with coins if not then in the small pocket on my bag full of whatnots like uncapped pens, pointed cable ports and coins. The total accidental drops I’d made were around mostly at 10 times on tiles and wood. 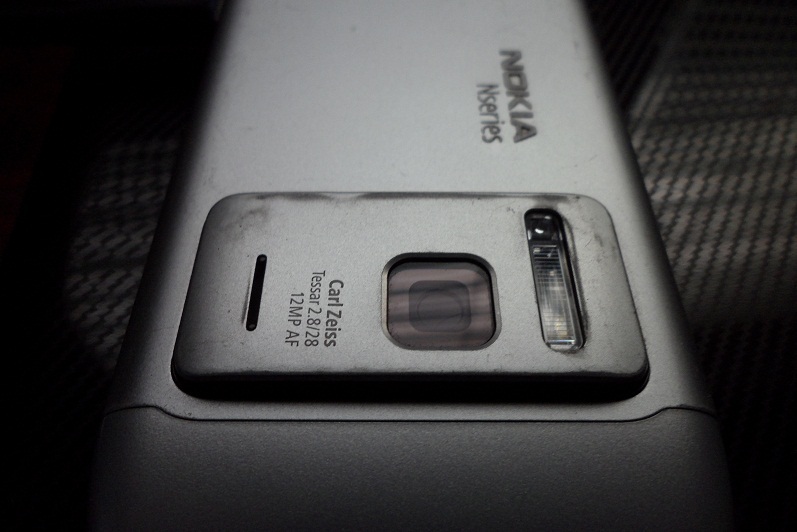 The vibrant colour ranges of Nokia N8 were possible because of the Anodized Aluminum casing. Marketed as scratch proof in certain conditions and honestly I expected this to be fade proof. Also noting that I’m not using hard case or any cover on the body since I got it. So this body is always the exposed one as it is not protected. Grade: Hardcase or any protection casing is recommended to avoid blemishing. As you can see above the camera lens is still on good condition like on its screen. There are no any big or small scratches on the lens, still perfect in imaging. It looks like Nokia is very fair on marketing their device especially the Nokia N8. The exterior elements are mostly survived from my harsh environment that they endured. Let’s give the Gorilla Screen and Camera lens a big plus for retaining the life of my N8. Although, the anodized casing small con is blemishing, it is still a good substitute for having a case on N8, lets say for 5months will do. 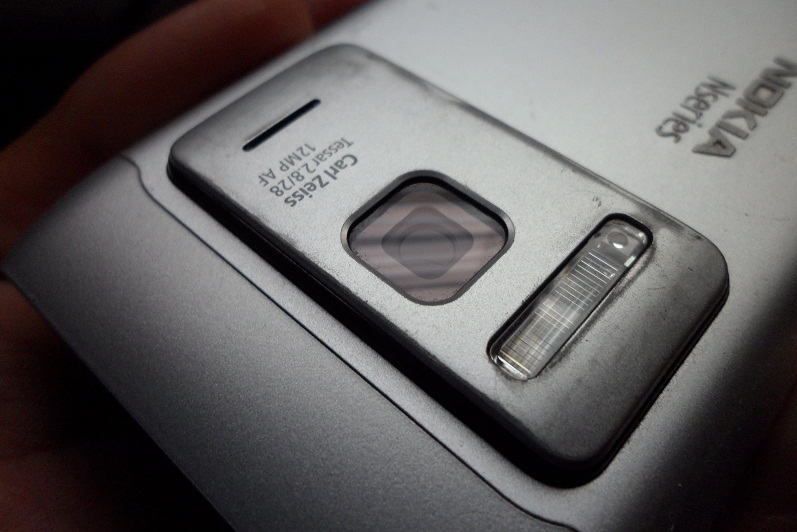 I never used a cover before but have the CC-1005 for my N8 and it had saved it a few times. Cool. 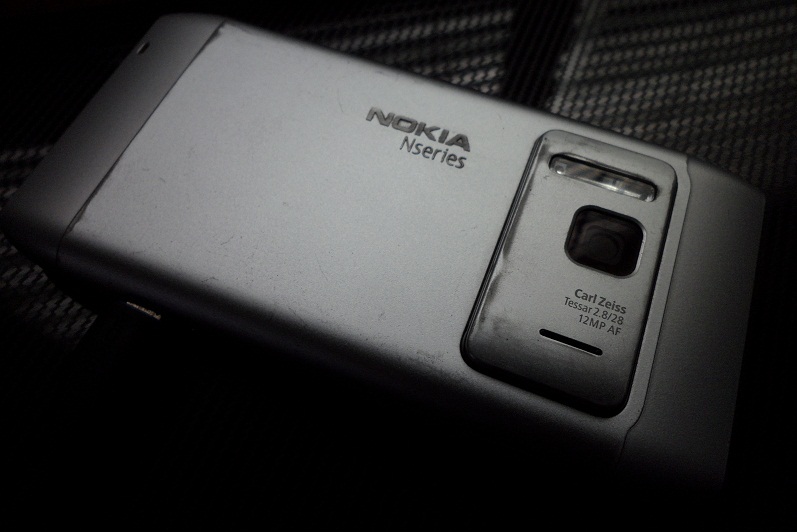 I also suggest any casing to it in order to preserve the color of the N8. Thanks for the article. I’ve had my N8 for 7 months and 20 days to be precise :). I still have the screen protector that i put on when i bought it. I also use the CC-1005 silicone cover but only when i’m handling the phone at home as it’s hard to fit it into a jeans pocket with the cover. I’m still hesitant to remove the screen protector as I’ve read in forums saying that sand particles and other elements can cause big scratches on gorilla glass. But at the same time I really want to remove the screen protector as the protector has gained several scratches and I feel the touch screen experience might improve without it. 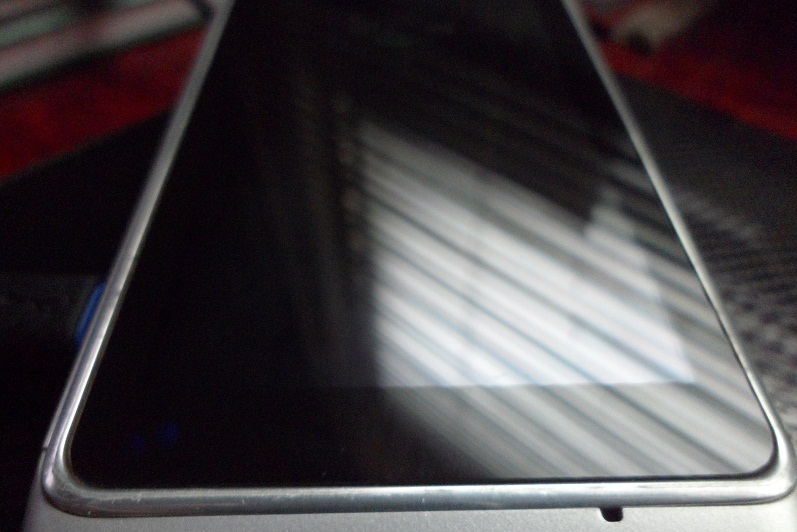 If you really want to have a better experience on the screen of your Nokia N8 then remove that screen protector. Me? Nothing happened to my N8 screen even though I dropped it several times. Thanks again :). I guess I’ll remove the screen protector soon. Do u normally wipe the screen of your N8? If so what kinda cloth do you use? i wipe my screen with any cloth, i even wipe it on my shirt or my jeans. but if you really want a special cloth for your n8, you can look from a microfiber cloth, it’s available in your local malls/home improvement stores, etc. microfiber cloths are the same type they use to wipe and clean computer screens and other glass surfaces. it wipes away dirt, oil and even smudges. i bought mine last january. i have also removed the screen protector. i have used a silicon case when it was new, but i take it off most of the time. -scratches on the bezel bordering the glass screen, it hurts to see a few deep scratches, but most of them are hair-line scratches only. -no hair-line scratches on the aluminum case, but i have a few nicks/short but deep scratches. -the black plastic on top and bottom of the phone is EASILY scratched, it’s not a good material of choice. even wiping it can scratch the plastic. also, my nails scratches the hdmi cover. -lock slider is SLIGHTLY loose now. -after the black plastic fell of, my phone fell on the same corner of the phone, and that cause the silver plastic to bend inward. -camera lens has no scratches at all. still a solid device through and through, i love my n8 and i’m still hoping the update will come before my phone turns 1yr old. cheers! Does it affect your captured images? The screen is intact and working like a charm.